Are you in UK and in search of a Best Business Chauffeur service? Are you in search of a convenient Taxi of your desire in and around London Luton? Elite Executives is a London Luton chauffeur company that can be your smart choice in this situation. We, the ELITE EXECUTIVE Company provide mainly the business chauffeur service in and around Luton , Harpenden , St Albans , Hitchin , Stevenage, Dunstable, Flitwick, Milton Keynes and Letchworth. We provide taxi service to and from anywhere in UK. We also provide Airport Transfers service from London to Luton Airport, Heathrow Airport, Gatwick Airport, Stansted Airport, London City Airport as well. We provide chauffeur service to and for executive business. We serve you with our different cars. You just need to mention your needs. To provide you with the best corporate travel experience is our aim. Elite Executives Travel is a company that provides chauffeur for business. The quality of our cars is of high level. We value your life. This is the reason why we are so much concerned about our cars’ safety level. The safety levels of our cars are checked by the authorities. We know how much valuable is comfort level for any travel. We provide you the comfort and easiness to travel. The comfy and easy travel helps to lessen your stress level. We provide different cars for different needs. For passengers seeking more luggage space, opt for our Saloon, which can carry 4 passengers. Our Estate can also carry 4 passengers and more luggage than Saloon. Stevenage Taxis provide executive taxi service, which is there for carrying 3 passengers and some luggage. We provide MPV for 5 passengers and more luggage than executive car. For 8 passengers and a good amount of luggage, we serve you with MPV+. 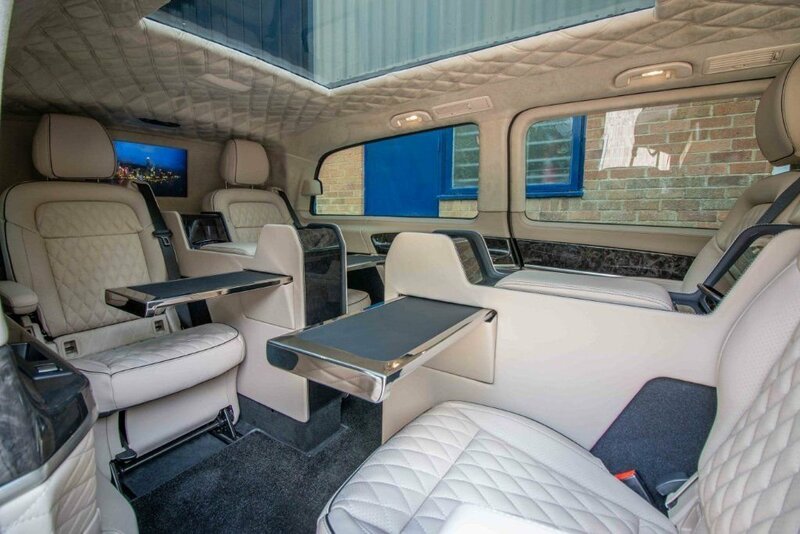 This is our exclusive range of business chauffeur cars. We value your feeling of travelling in group. Group travelling elevates the value of any journey. If you travel in a good group, you can learn values of each member. The enjoyment of travelling almost doubles, when you choose to complete your journey in a group. We are also aware of the trouble related to travelling in a group. The first one in the list is to find out a proper vehicle. The second one comes with inconvenience. The third in the list is related to safety. All of these aspects are considered as priority and we try to serve you and solve of these problems. We provide minibus hire service for your group travelling. We strive to serve you best of our level. We provide safe and convenient minibus as per your requirement. The chauffeur is of much importance in the journey. We try to employ chauffeurs of jolly nature, whether it is the matter of our cars or the matter of our minibuses. The team of our chauffeurs is well trained and experienced. The chauffeurs are the basic requirement of any travel. Our chauffeur taxi will be a companion of your journey. He or she will be part of the memory of your journey. 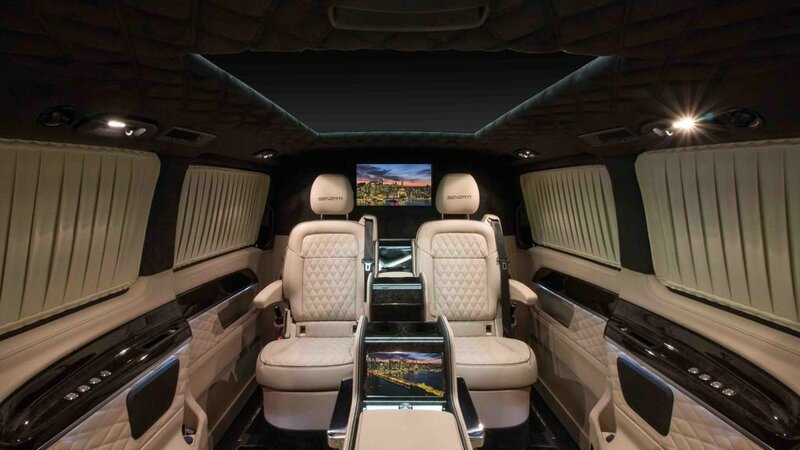 The experience of the chauffeur can be useful in any situation. You just need to book our chauffeur service online or on call. We promise to give you a comfortable ride.